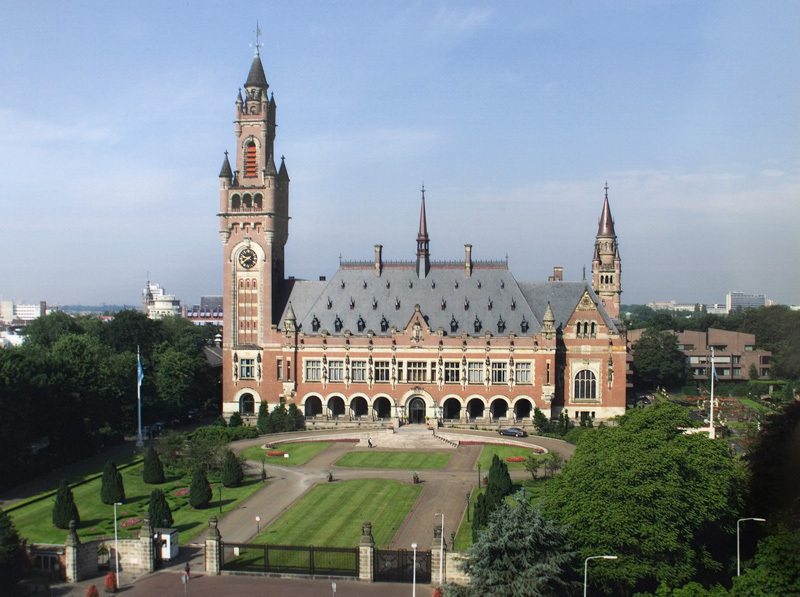 It's a project of the Hague Institute for the Internationalisation of Law. Among those who will try to tell law's fortune in the next 20 years, in a private and in public sessions: Ana Palacio, formerly Spain's Minister of Foreign Affairs and Vice President of the World Bank; Dr. Faustina Pereira, Director of the Human Rights and Legal Services Program at BRAC, the Bangladesh Rural Advancement Committee, and a member of the Bangladesh Supreme Court; Gabriela Knaul of Brazil, U.N. Special Rapporteur on the Independence of Judges and Lawyers; Nicole Fritz, Executive Director of the Johannesburg-based Southern Africa Litigation Centre; Dr. Anne van Aaken, Professor of Law and Economics at Switzerland's University of St. Gallen; and Abiola Makinwa, Ph.D. candidate, and Elaine Mak, researcher, both at the Faculty of Law, Erasmus University Rotterdam in the Netherlands. Details and registration (fee charged) here.